Goldendale is a quiet, rustic city located at the eastern gateway to the Columbia River Gorge in the scenic Simcoe Highlands of Klickitat County. With world-class fishing, hunting, and hiking all at our doorstep, Goldendale is a self-proclaimed sportsman's paradise. Our quaint city features a few quirky antique shops, the Presby House Museum, and the Goldendale Observatory State Park. Here, on a clear night, you can see the Milky Way with your naked eye. Some people say Goldendale is both in the middle of nowhere and in the middle of everything. 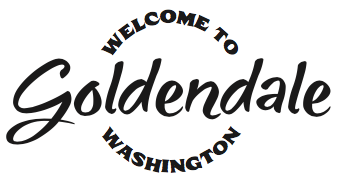 So whether you're passing through or looking to get away, we invite you to visit Goldendale. Copyright © 2019 Dwinell Country Ales, All rights reserved.